With Postach.io blogs you’ll only ever need to work in the Evernote desktop or mobile app while you are writing, editing, and formatting your posts. 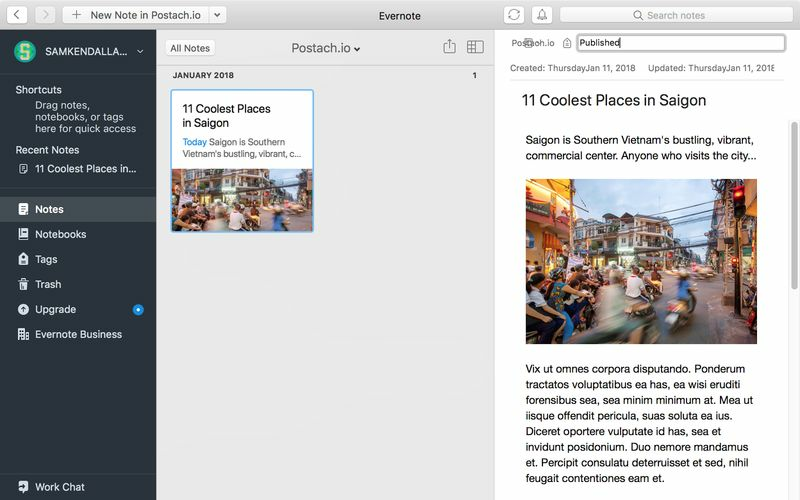 The photos you include, the links you create, and all of your formatting will be posted straight from Evernote to your blog. This means you get the powerful blogging benefits that Evernote is already known for, and a professional website that you can post your multimedia content to with even touching... though you do need to set it up first. 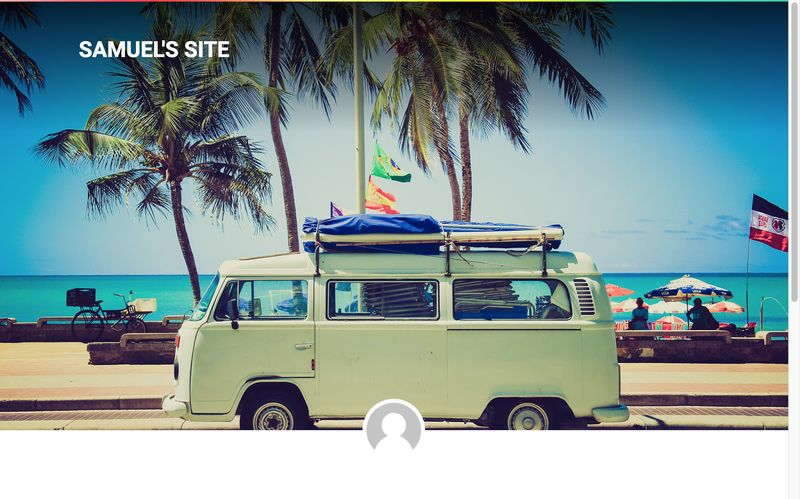 And in our fourth and final section, discover how to create travel blog posts that will generate traffic to your blog by selecting the right topic, title, and doing your research. 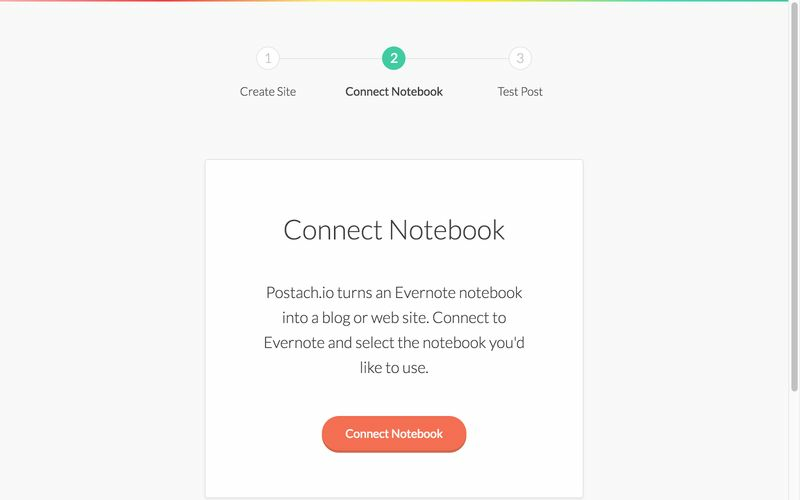 You can also learn how to write for the web with our 5 best practices for blog writing. In the What’s Your Goal? 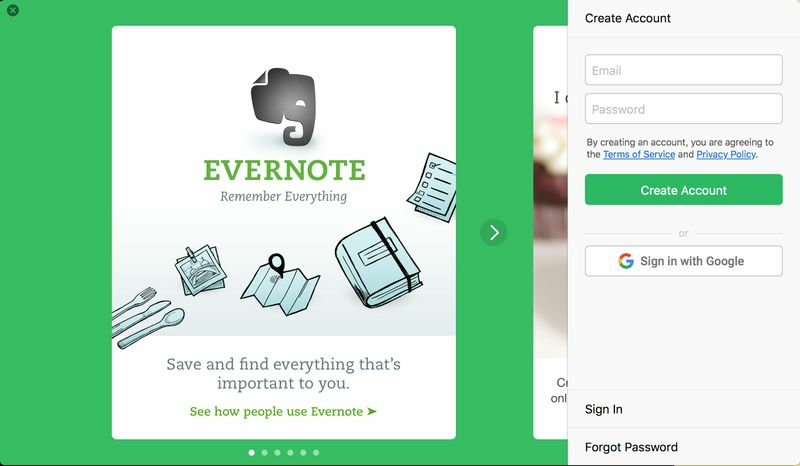 window, select your reason for choosing Evernote. 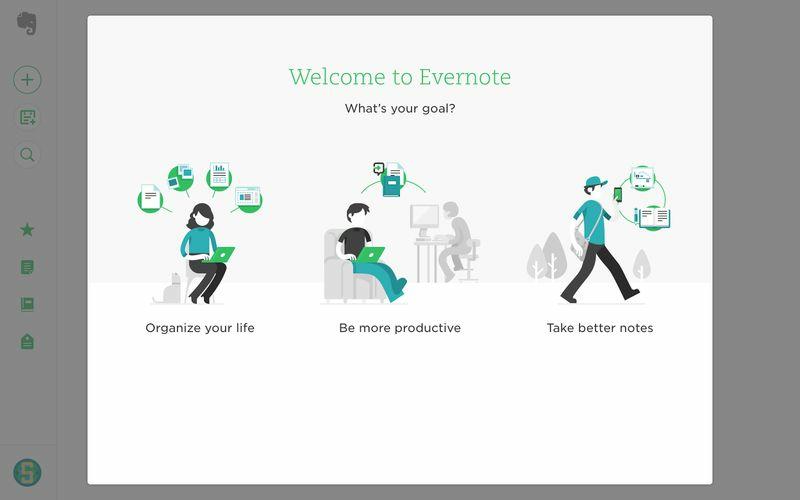 We selected “Be More Productive" since this will be appropriate to many travel bloggers’ motives. 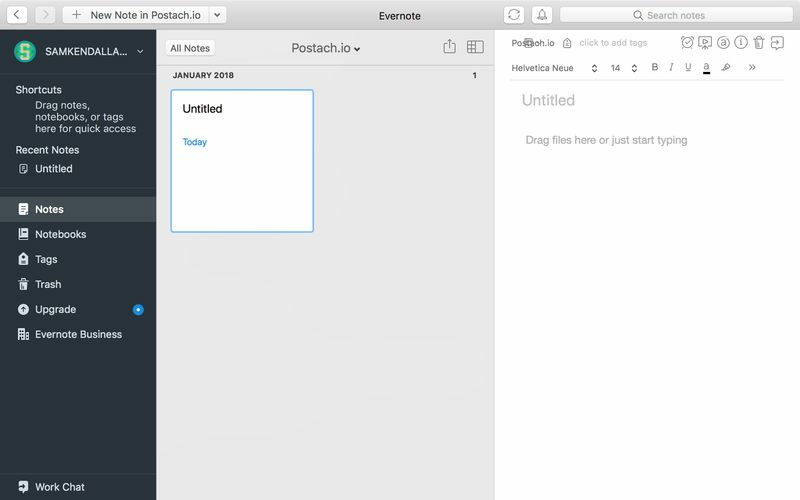 The button to the top-left corner of the Evernote window should now read “+ New Note in Postach.io." Click it to add a new note to your Postach.io notebook. Enter a title for your new note. The title you write in Evernote will also be the title of the blog post on your site, so make sure you use something catchy that people would actually search for on the web. Try to think of a title that is specific and relates to something everyone visiting your location would be happy to know. 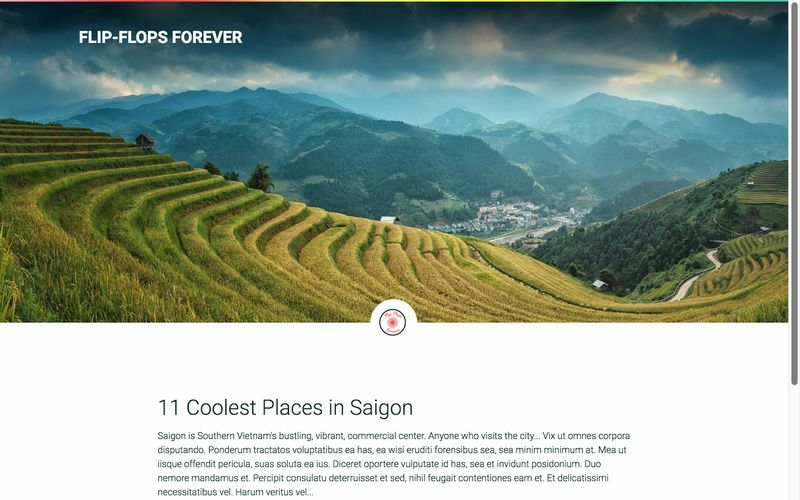 For example, if I am writing a post about Saigon, Vietnam, the title 11 Coolest Places in Saigon will get more traffic from searches than Alex’s Saigon Experience. 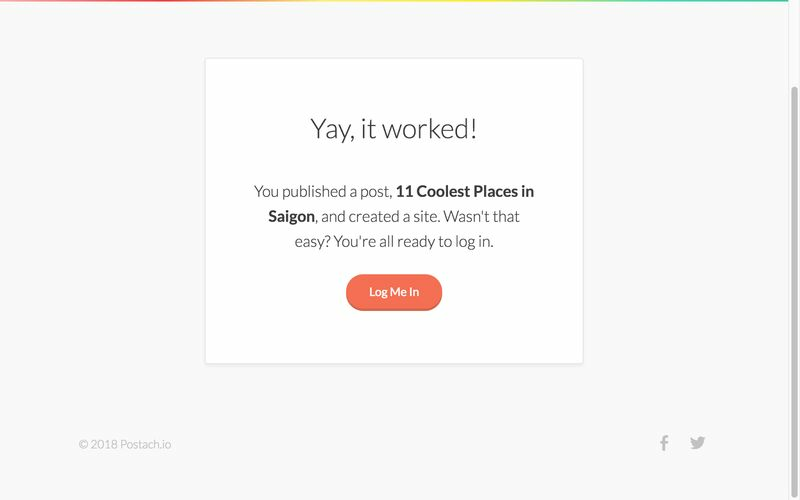 The first title addresses something actionable that will relate to most people planning a visit to Saigon, the second seems irrelevant to anyone but me. 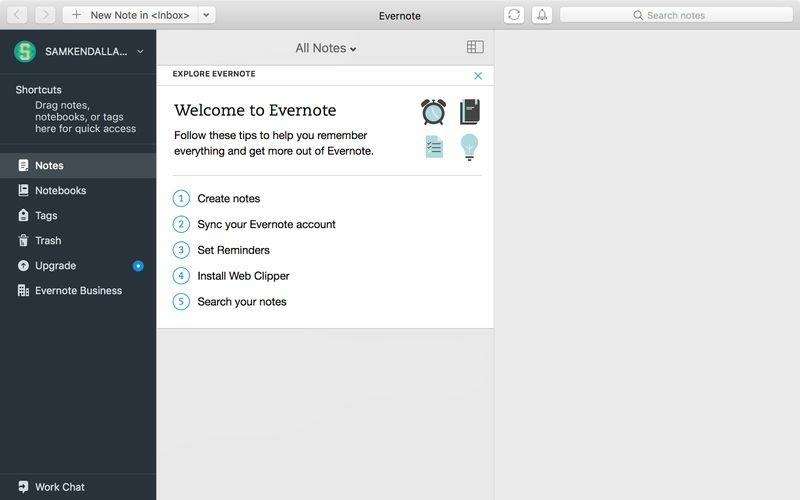 Populate your new note with some digestible content. 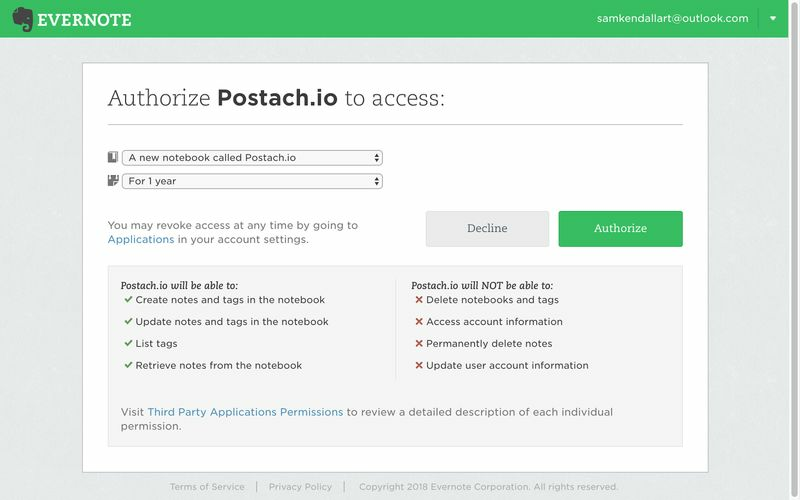 It doesn’t have to be a long one - just enough to learn the basics of Evernote and test the connection between your Evernote notebook and Postach.io website. 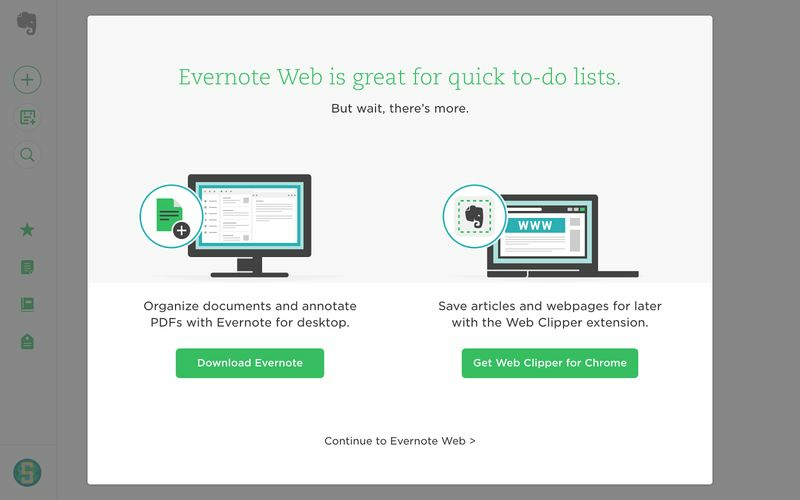 The content you craft should provide useful information with actionable takeaways. Sure, you can write whatever you like. But it is a good idea to go through your posts after you have drafted your main content to add some bullet points giving your readers a summary of exactly how to find or implement what you promote. 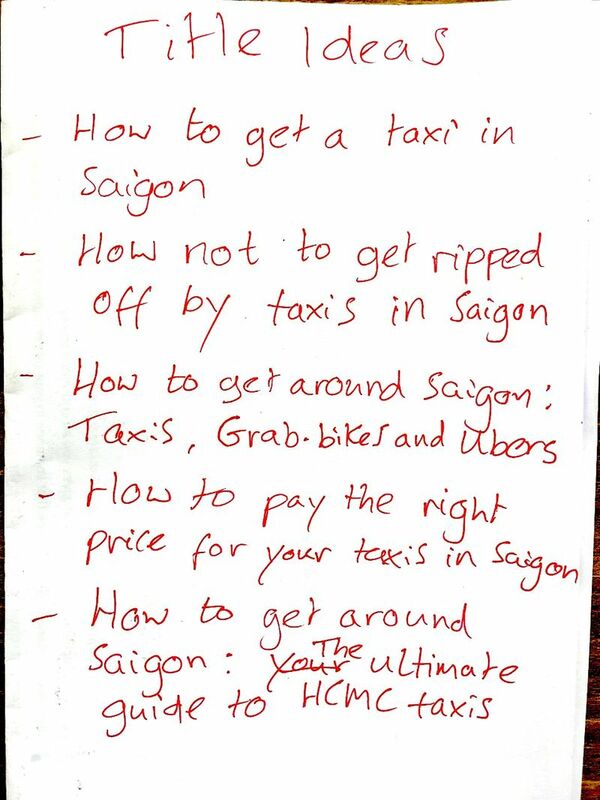 For example, if you write about your experience of doing a “visa run" in Vietnam, create an accompanying set of bullet points taking your readers through a summary of the steps they must take to complete a visa run “the right way." Your self-reflective blog post becomes something that is not only enjoyable to read but provides useful information addressing particular issues, concerns, or interests people have when they travel to the locations you cover. 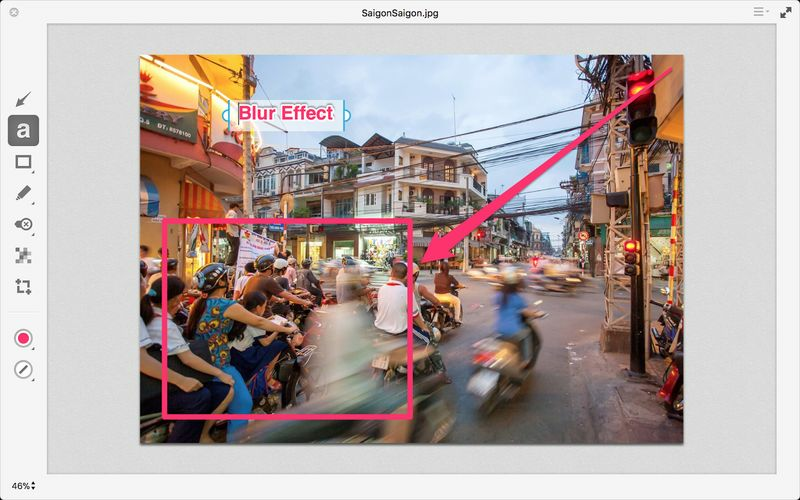 If you want to annotate an image once you have imported it to Evernote, right-click on it and select “Annotate this image…" Use arrows, text, and other tools to add the desired annotations. 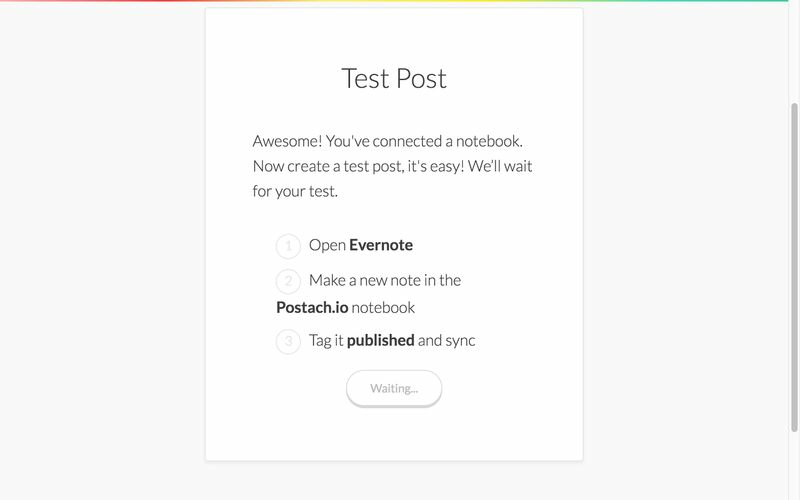 Once you have completed drafting a test post in Evernote, you are ready to publish it to your Postach.io site. 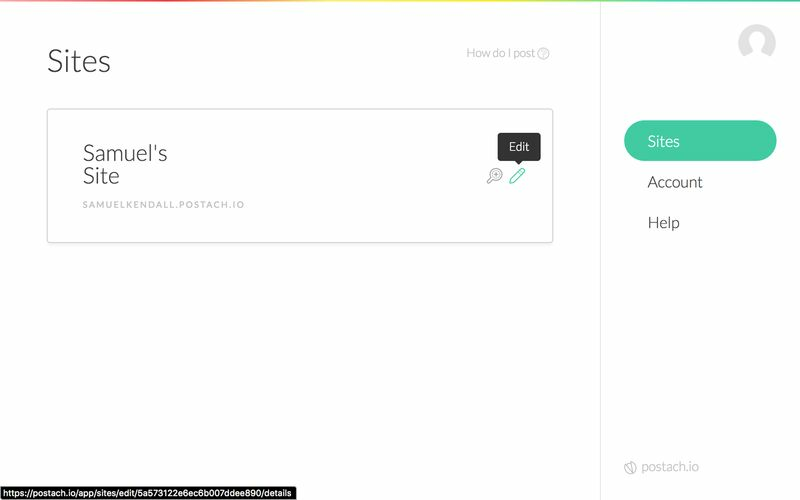 Any notes tagged “Published" in your Postach.io notebook will automatically sync to your blog. 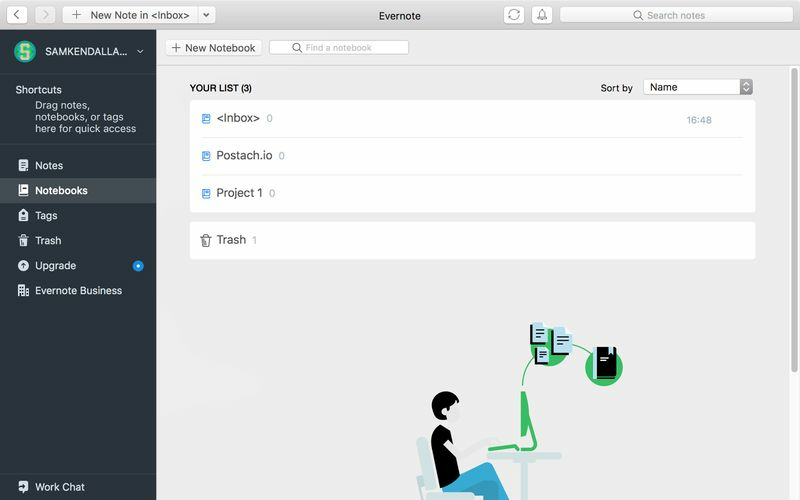 Click to enter the text in the tags field at the top of your note and hit enter to save. Your blog will also appear more professional with a .com or .io domain suffix rather than a .postach.io one. 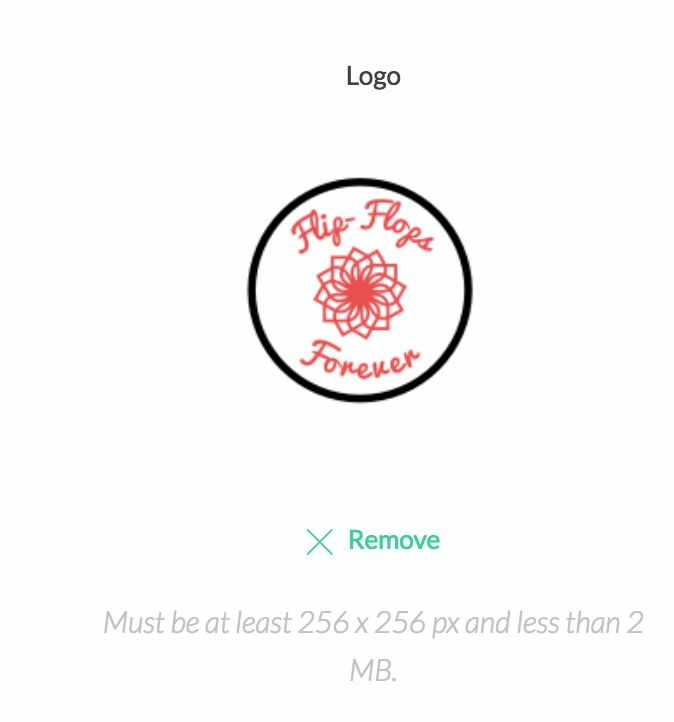 Custom domains come with all paid packages. 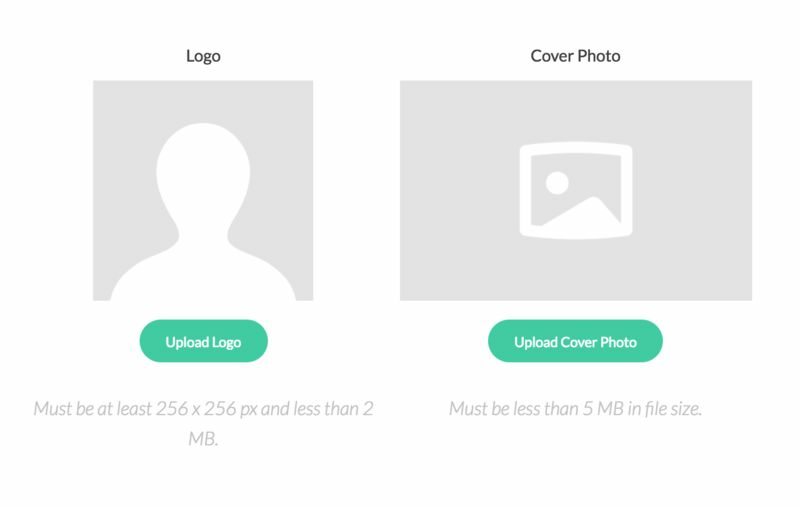 Click on Change Plan in the Billing tab to see the paid packages we offer, either by monthly or annual subscription. 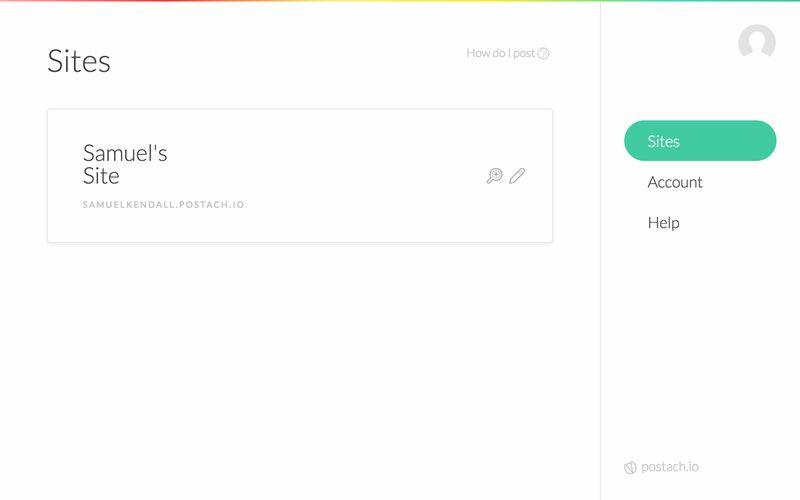 You will also then have full access to premium site designs and priority support from the Postach.io team. 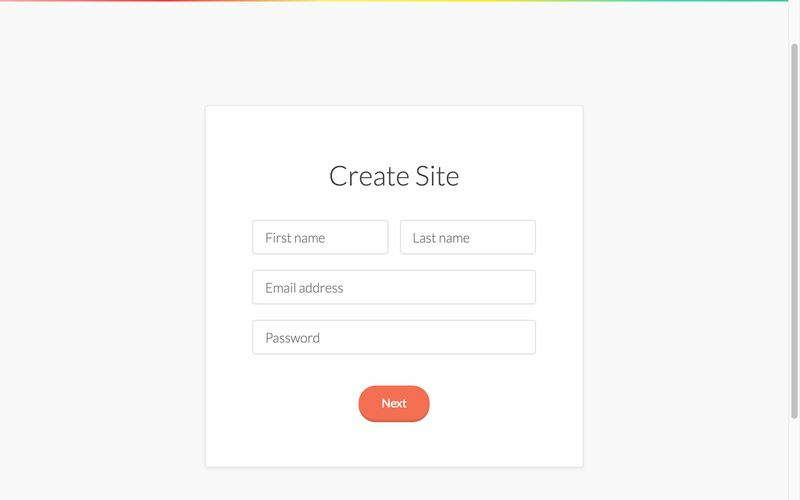 If you want to upgrade your account to a paid one and choose your custom domain name now, check the box in the Details tab that reads “I’d like to use a custom domain," and follow the instructions. If you don’t want to do this now, you can always upgrade at a later stage. 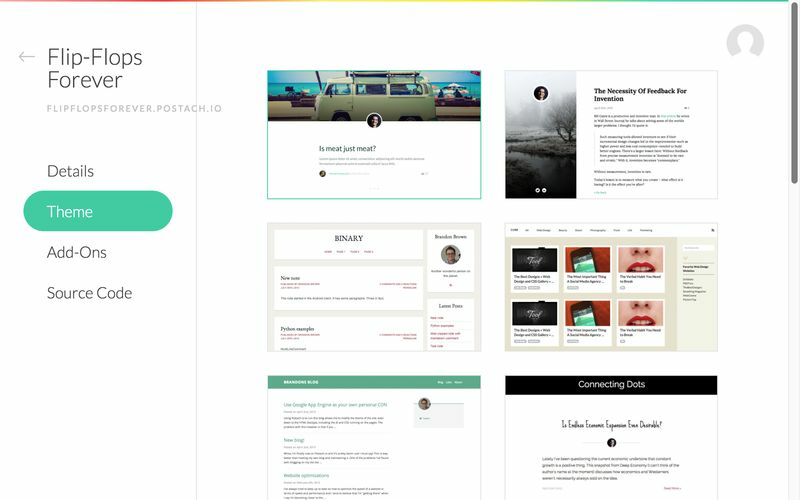 Here at Postach.io we offer a wide selection of free and premium site designs (“themes") which you can apply to your blog. 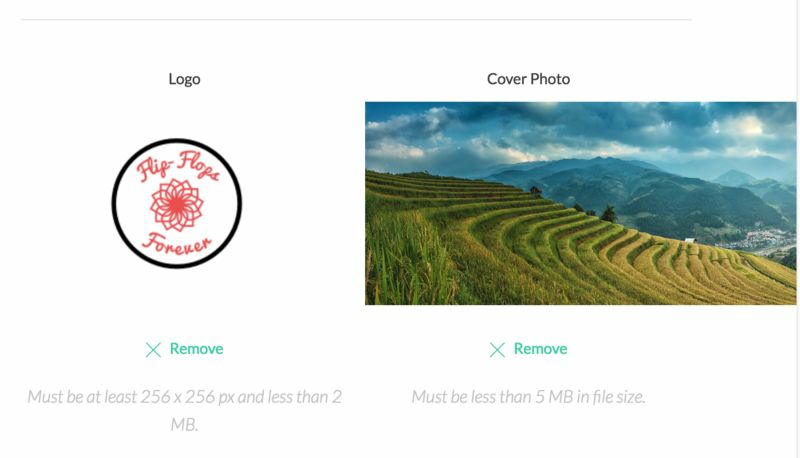 To choose a theme other than the default, go to Edit Theme and browse through the thumbnails to see what catches your eye. You may want to just start writing. But writing is always more comfortable when you prepare a plan of what to write. 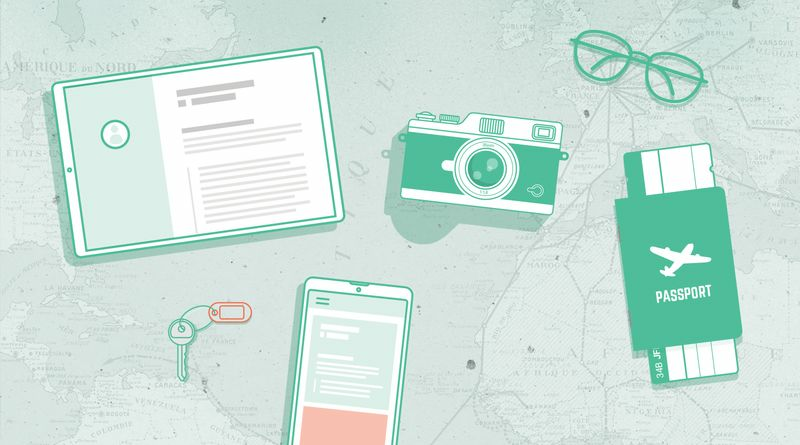 Travel blog posts come in a variety of formats. You need to write the type of content that people would actually search for if you want to generate significant traffic to your site. Often, they exhibit highly-structured “how to," “step-by-step," “listicle," or “what to take" formats. These are the kind of formats people search for because they know the search engines will return something useful and easy-to-read. If you are unsure of the kinds of content formats you should be writing to, now is the time to do a little research on your competitors and their most popular posts. Mixing up the different content formats you offer week-by-week is a great way to keep your audience engaged. 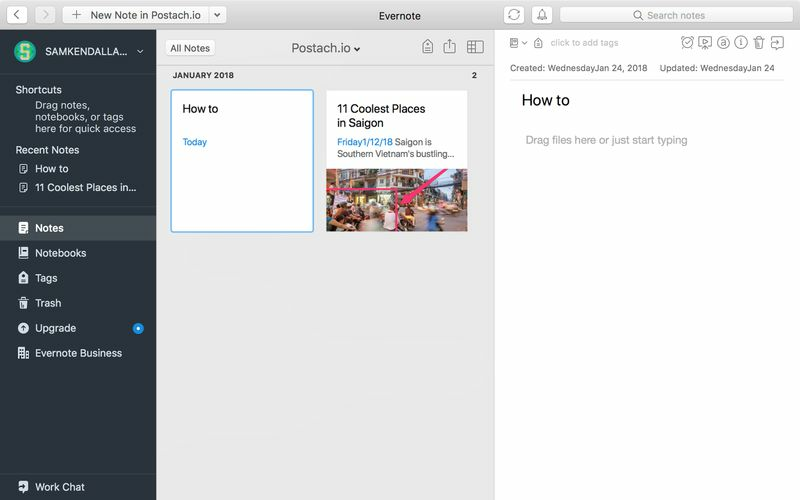 You could even create a content calendar to ensure you never write to the same format twice in a row. For our second post, we decided to go for the “how to" format. A “how to" title format implies that your post conveys instructional advice using clear explanations that anybody could understand. Googling the city or country you are in, along with different keywords matching the proposed format of your post can be a great place to start. 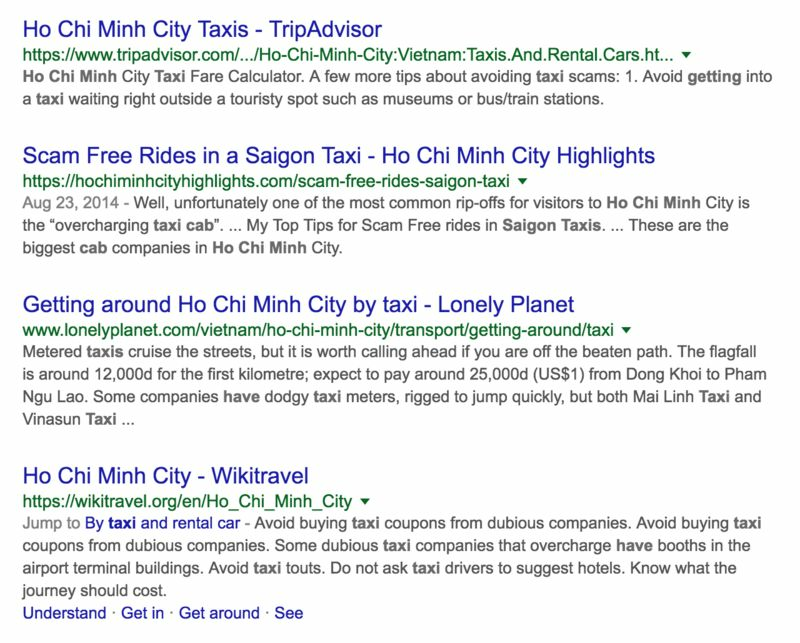 For example, if I were in Saigon and this week and wanted to write a “how to" post, I would simply search the phrase “how to" in combination with my location keyword (“Saigon") to get a feel for the type of questions people are already looking for answers to. This gives me more than enough clues about the different “pain points" or interests I could address. Google even displays related frequently asked questions for you in some searches (shown below). You can also use points of issue or interest from your own experience to spur you on to creativity. What valuable information could you not find before you visited a place that you wish you had? If a trip or excursion goes poorly, ask yourself “why?" 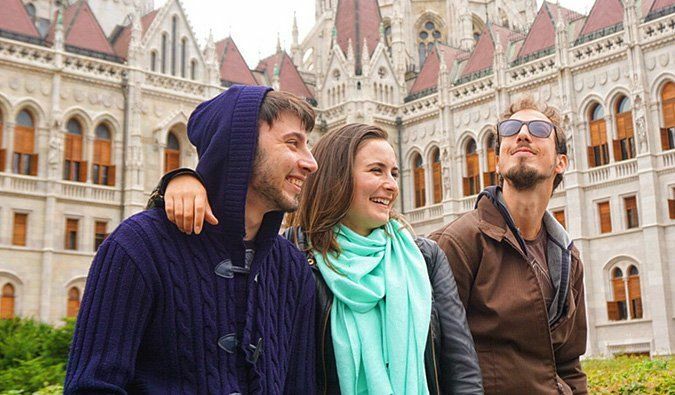 How you can give other travelers information that will better prepare them for a place or activity in a way that eases or improves that their experience of it. Craft your blog posts around the value you can add to other travelers’ lives and your travel blog will be servicing a demand that is already there - for great, quality, location-specific content. For our post, we have decided to cover “taxi prices." 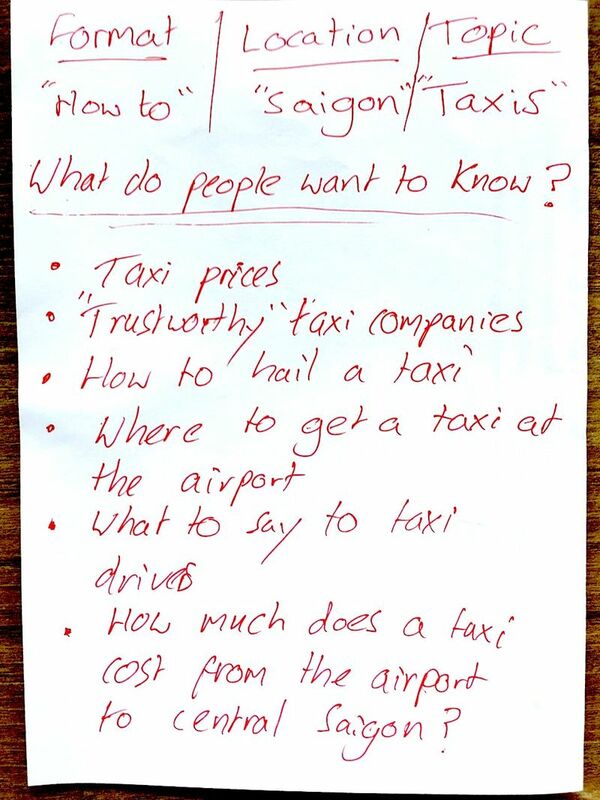 In Saigon, as in many Asian cities, taxis can be difficult to manage for first-time travelers. It also shows up as a frequently asked question on Google, which means there is a large audience looking for answers related to the topic. 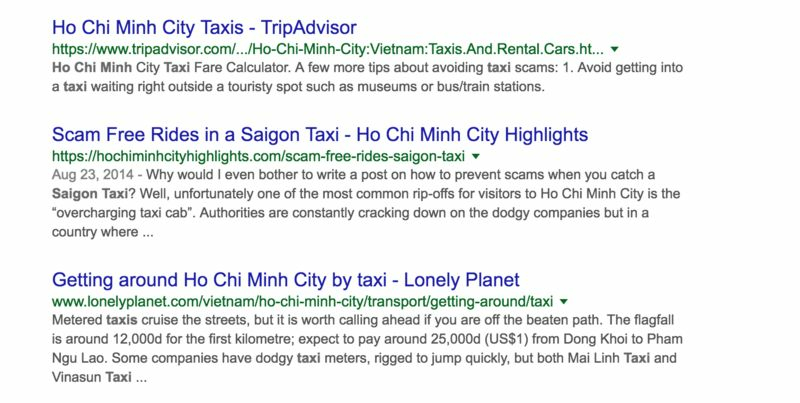 Google your content format keywords, for example, “how to" or “ways to" along with your location and topic keywords (e.g., Saigon + taxi"). 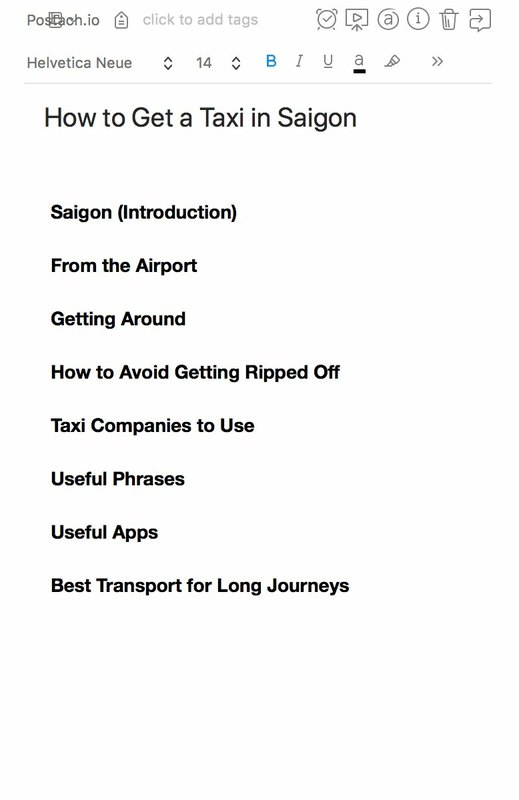 Since there are no “how to" posts at all on Saigon taxis, ranking for the keywords we searched, we went for the simple but searchable “How to Get a Taxi in Saigon." As there are no relevant web pages with all of our keywords in, we can be sure that when somebody searches this string of terms, our post is likely to rank among the top results. 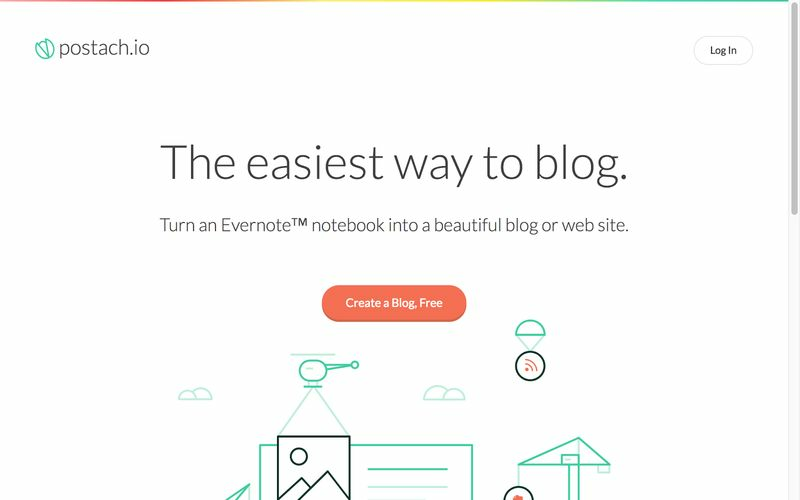 Follow the same process for every article and blog post you write for the web. Write down anything you may need to know when you come to writing your post up. It may all seem clear when you are out “on the road," but when you return to your notebook at the start of a new day, starting off with too much information is always better than too little. Start with your headings. “Step-by-step" and “how to" formats work because they are clearly structured, requiring you to write in distinct sections with accompanying subheadings. They allow readers to easily scan your chunks of content to find exactly what they want to know. Ensure you use a consistent font for each heading to separate your paragraphs clearly so it is easy to see where one ends and the other begins. Don’t be scared. Some consider this the hardest part. But if you have followed this guide correctly, you now have a treasure trove of research and images, a topic, a title, and a format. 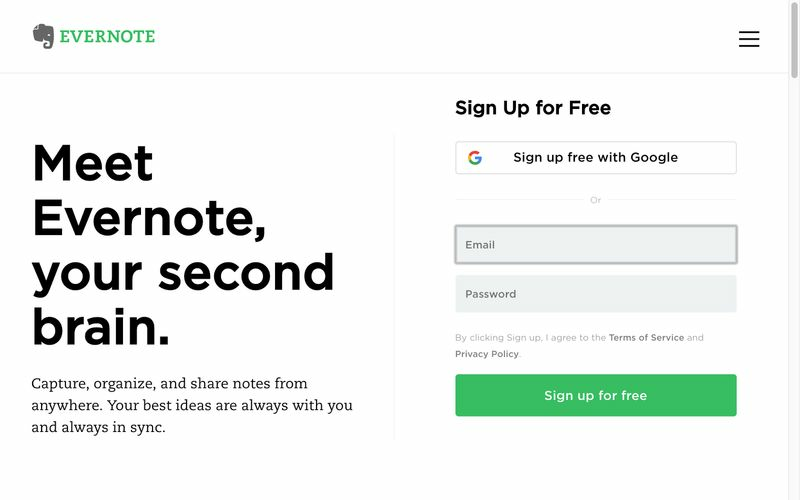 This is amazing news - you don’t have to start with a blank page. Use the Active Voice: “the taxi driver took my wallet" not “my wallet was taken by the taxi driver." Break up Complex Sentences: “I established a good rapport with the driver, who loved my Chinese shoes, and he then took me all the way to my door even though he had to squeeze his car down a tiny alley to get there." This sentence would be much clearer if split into multiples ones - e.g., “I established a good rapport with the driver. He absolutely loved my Chinese shoes. He took me all the way to my door even though he had to squeeze his car down a tiny alley to get there." Vary Your Sentence-Starters: Repeating “there," “the," “however," and other overused sentence-starters do not only make your writing less readable (variation helps to guide readers’ eyes down the page) but it can also make your post boring. Begin your sentences with more exciting types of word like adjectives and nouns. Proofread With Software: Though it is important to edit your post for style, unless you are a seasoned editor-in-chief there will always be grammatical mistakes you miss. Using a sophisticated proofreader such as Grammarly or AutoCrit can catch all your grammatical mistakes and even give you “eloquence" suggestions to simplify your writing. 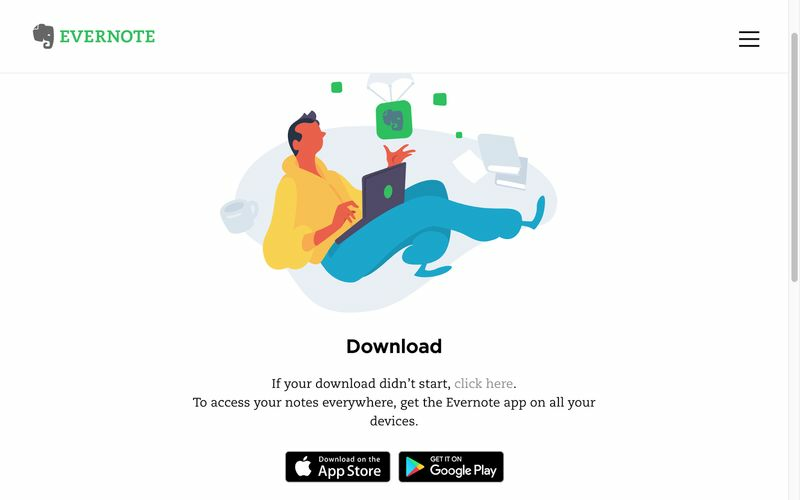 When you have completed your post and published it (just as you did with your test post, by tagging it “published" in Evernote) your work is not finished. As mentioned above, you need to fill your blog with loads of posts so it begins to show up on Google when people search for a number of different concerns, issues, and interests. This may take a while, but continue to post regularly to your blog, and you will start to see the traffic trickle in. Once you have a decent amount of traffic coming through your site organically (from searches), you will be able to optimize it using various monetization strategies.